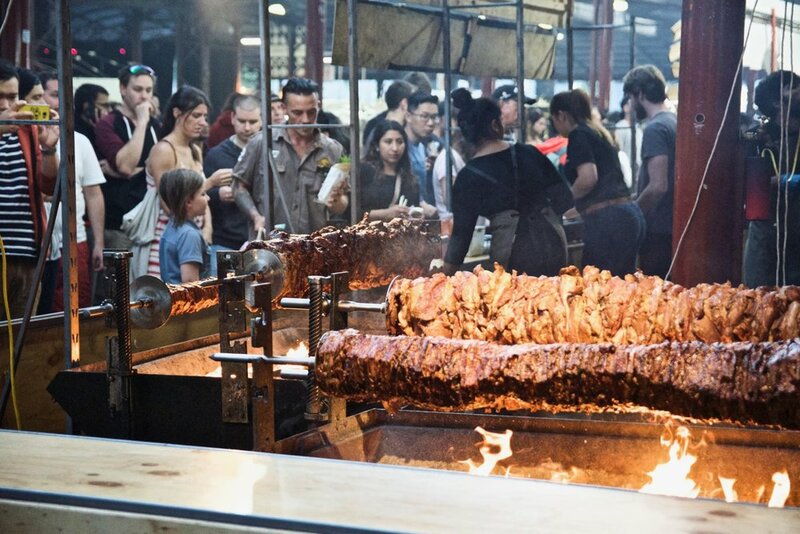 Melbourne’s original and favourite Night Market at the Queen Victoria Market will close its legendary 20th summer season on 11 April 2018 following a blockbuster 21-week season. In the final weeks, The Night Market celebrates the milestone of welcoming more than half a million revellers since the season commenced on 15 November 2017. Wednesday 28 March: Marvel at Australia’s leading African dance company, Asanti Dance Theatre, or be entertained by gypsy dance band, The Royal High Jinx. Wednesday 4 April: Bring the kids along during the school holidays to enjoy family favourite The Mik Maks, Australia’s fasting growing children’s band, then stick around for seven-piece brass street band, Horns of Leroy. Wednesday 11 April: On closing night, audiences will be blown away by young singer-songwriter, Cooper Lower, before ending on a high note with the high-energy Babaganoush. The full entertainment schedule is available online. During the school holidays (4 and 11 April) a dedicated play zone will pop up featuring free activities for kids including giant Jenga, chess, Connect Four, snakes and ladders, noughts and crosses, and more. 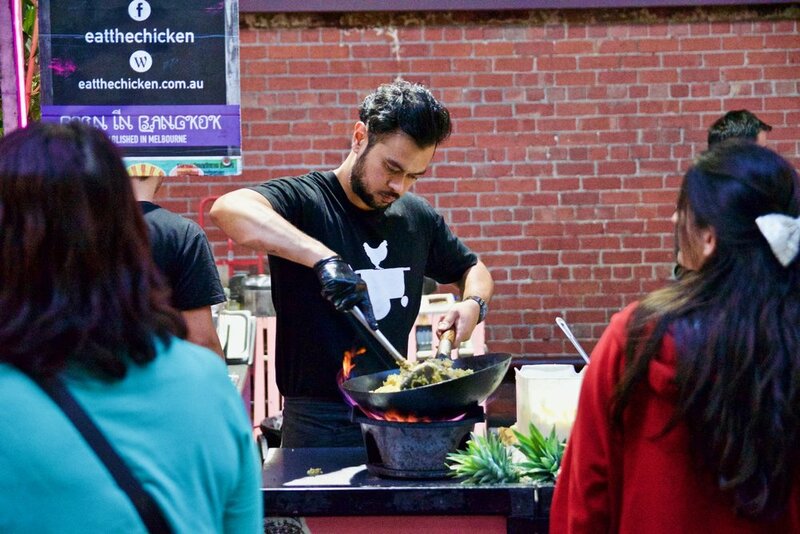 Every Wednesday evening, visitors to Melbourne’s iconic mid-week hangout have enjoyed street food from an impressive variety of 60 food stalls and festival bars, more than 100 artisan fashion, homewares and general merchandise traders, plus a rotating line-up of buzzing live music and entertainment. 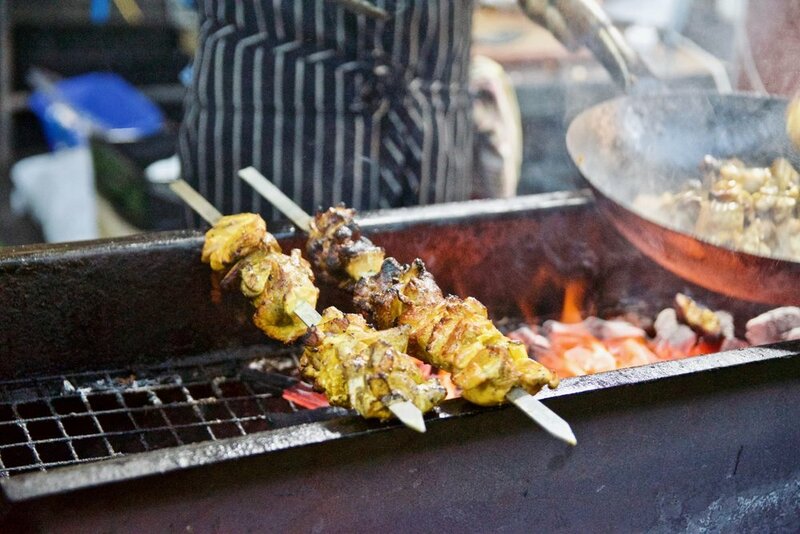 Food favourites from the summer season include halloumi fries from The Cypriot Kitchen, soft-shell crab rolls from Pickett’s Deli and Rotisserie, porchetta from Rosticceria, pulled pork from Southside Smokers, and Chinese steamed buns from Wonderbao. An all-Australian bar menu has kept market-goers refreshed throughout the warmer months with classic gin cocktails from Melbourne Gin company, Michelton Spritz, Coopers Pale Ale, Pimm’s Cup, Running Bull Sangria and Coldstream Apple Cider.